Voir les résultats publiés par "Blackstone Audio, Inc"
After the Soviet Union proved to the United States that it possessed an operational intercontinental ballistic missile with the launch of Sputnik in October 1957, the world watched anxiously as the two superpowers engaged in a game of nuclear one-upmanship. Amid this rising tension, eccentric physicist Nicholas Christofilos brought forth an outlandish, albeit ingenious, idea to defend the US from a Soviet attack: detonating nuclear warheads in space to create an artificial radiation belt that would fry incoming ICBMs. 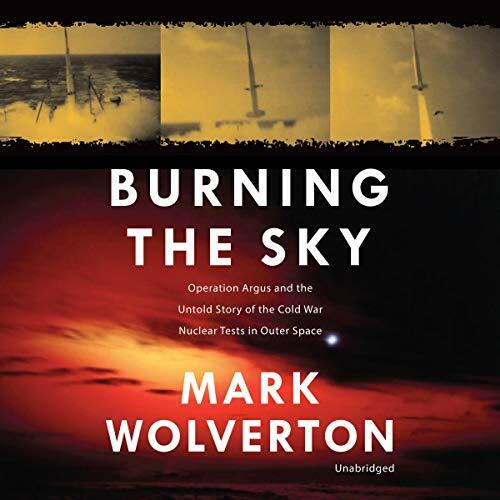 Known as Operation Argus, this plan is the most secret and riskiest experiment in history, and classified details of these nuclear tests have been long obscured. 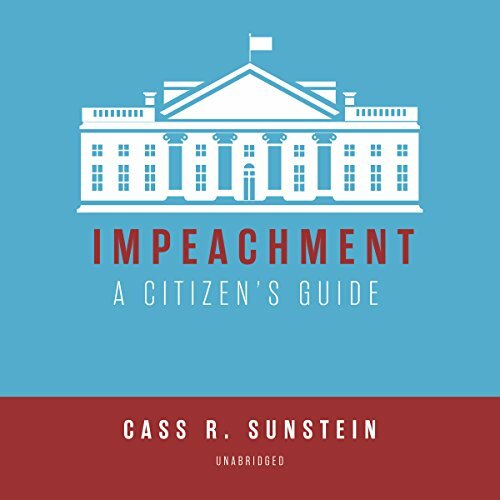 With an eye toward the past and the future, Impeachment: A Citizen's Guide considers a host of actual and imaginable arguments for a president's removal, explaining why some cases are easy and others hard, why some arguments for impeachment have been judicious and others not. In direct and approachable terms, it dispels the fog surrounding impeachment so that Americans of all political convictions may use their ultimate civic authority wisely. When Lexi Burke escaped the remnants of a cold winter in Chicago, it wasn't a random vacation. 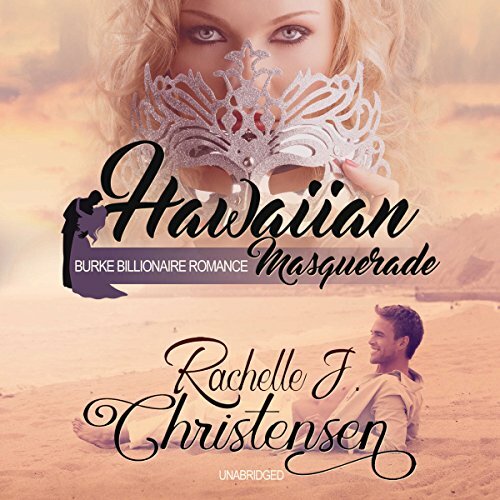 She left the hectic pace of Burke Enterprises behind with enough money to retire at age 32, intent on settling into the idyllic island life... until she met local photographer Derek Mitchell - a talented man with a grudge against rich tourists. From art night to snorkeling lessons, hiking, and chopping coconuts, Lexi can't talk herself out of spending time with the handsome, hardworking man who knows the value of every dollar. She also can't find a way to tell him the truth about herself. Alicen McAffery finally has the life her mother always dreamed for her: a beautiful home in Santa Monica, a successful husband, and an adorable daughter. Then tragedy blows her carefully assembled facade to pieces. Worse yet - Alicen feels solely responsible. 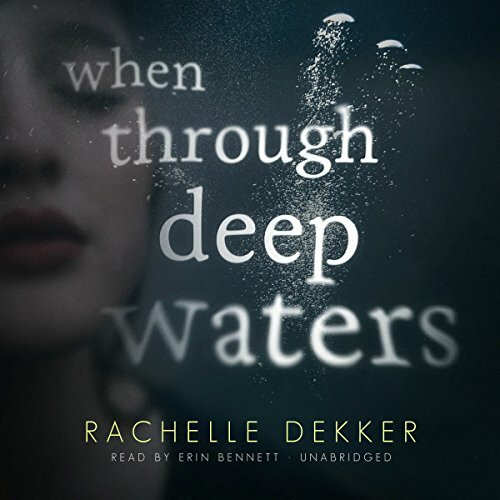 At rock bottom, she decides to accompany a childhood friend back to Red Lodge, Montana, where they spent summers together as kids. In today's digitally driven world, disaster is only a click away. A rogue tweet can bring down a business; an army of trolls can run a celebrity off-line; and virtual harassment might cause real psychological damage. 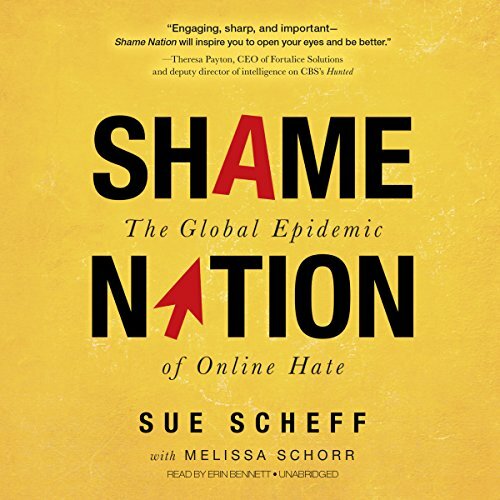 Shame Nation is the first book to both explore the fascinating phenomenon of online shaming and offer practical guidance and inspiring advice on how to prevent and protect against cyber blunders and faceless bullies. Author and acclaimed Internet safety expert Sue Scheff unveils all sides of an issue that is only becoming more relevant day.